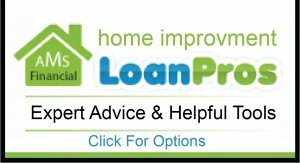 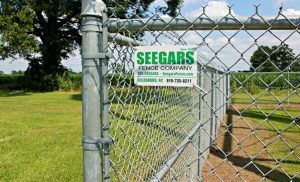 At Seegars, we truly believe in the products we sell. 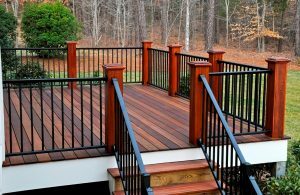 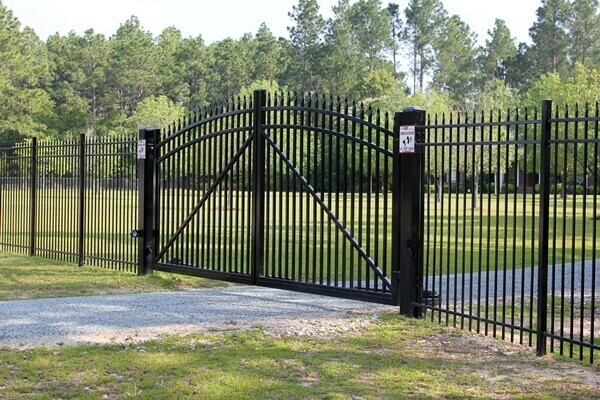 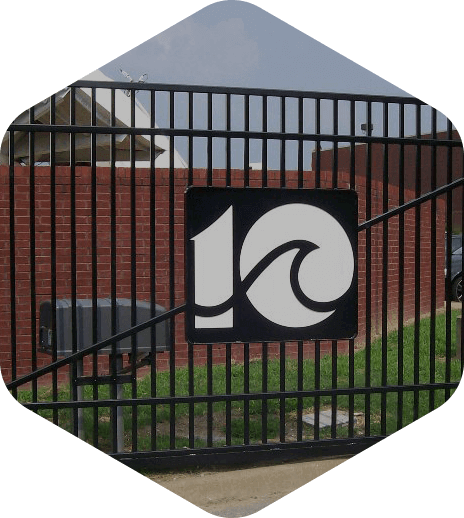 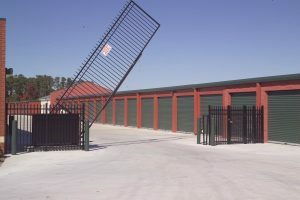 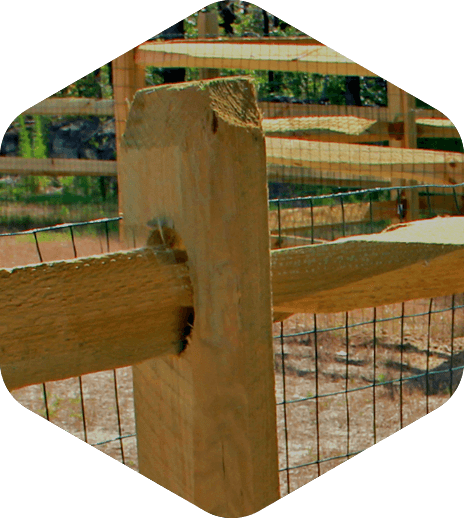 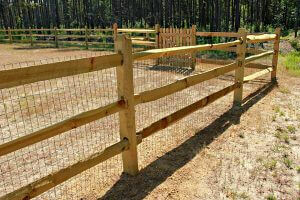 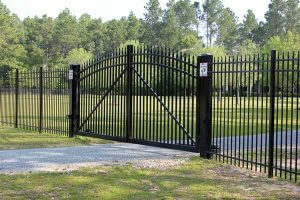 In fact, many of the fences and gates we install for our customers in Elizabeth City, Kitty Hawk, Manteo, and surrounding areas are custom made in our state-of-the-art fabrication shop. 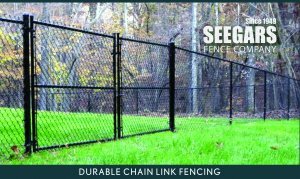 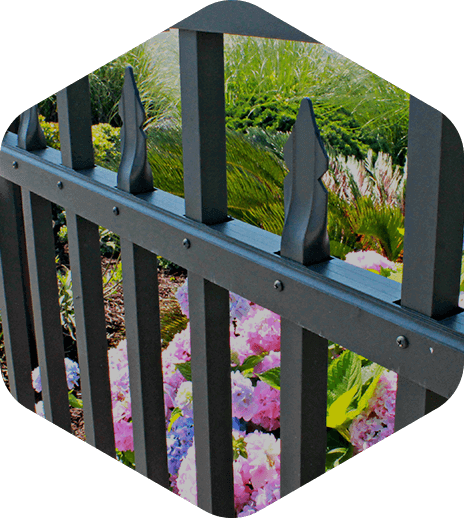 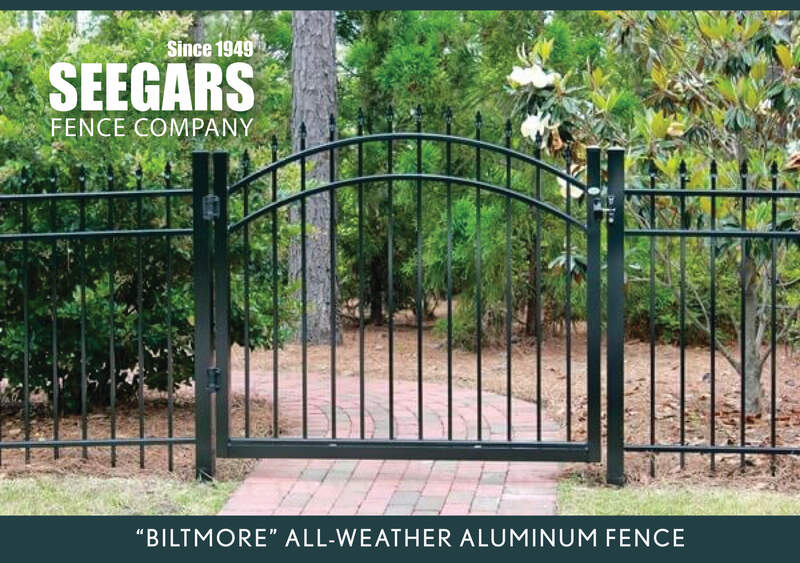 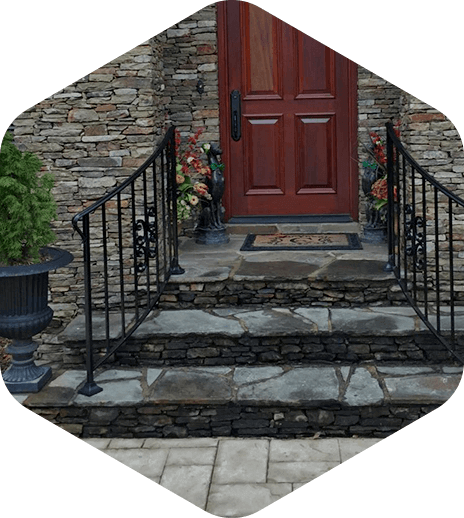 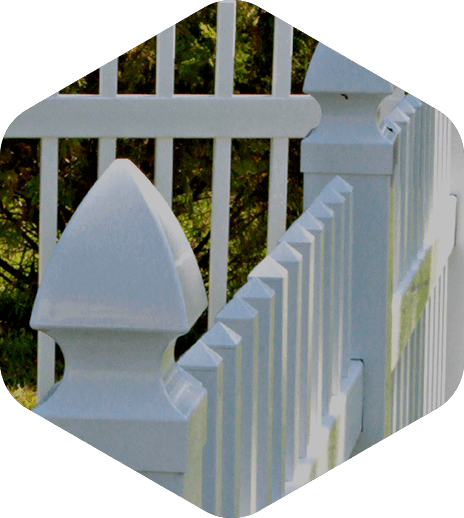 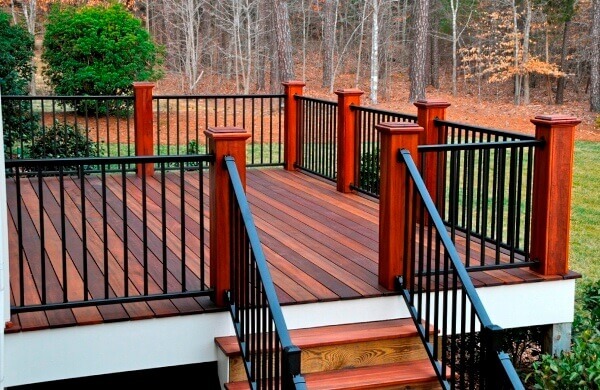 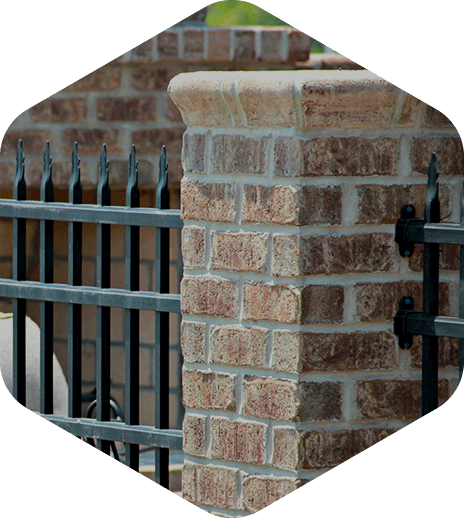 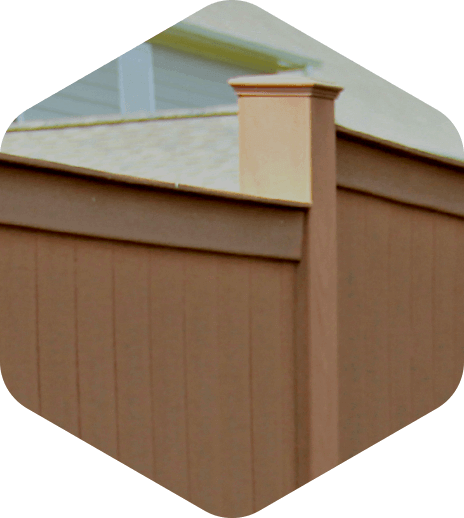 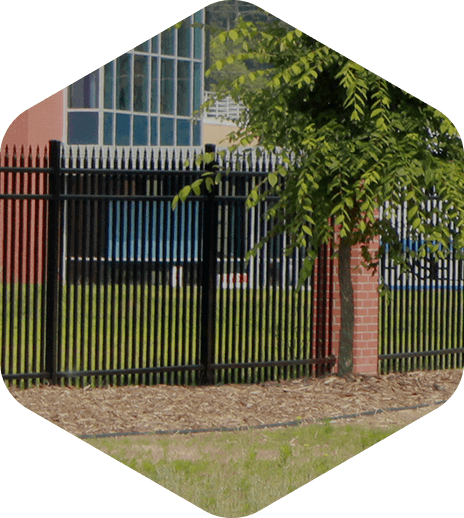 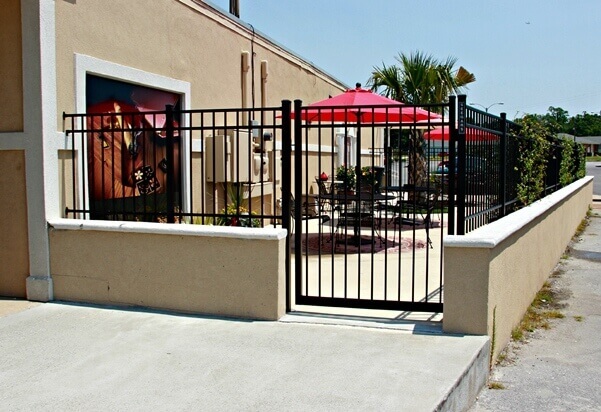 So whether you’re interested in an ornamental aluminum fence for your apartment complex pool or a distinguished steel gate for your driveway entrance, you can feel confident in your fence product from Seegars Fence Company — as well as in the team that installs it. 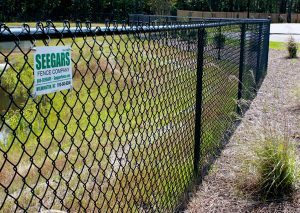 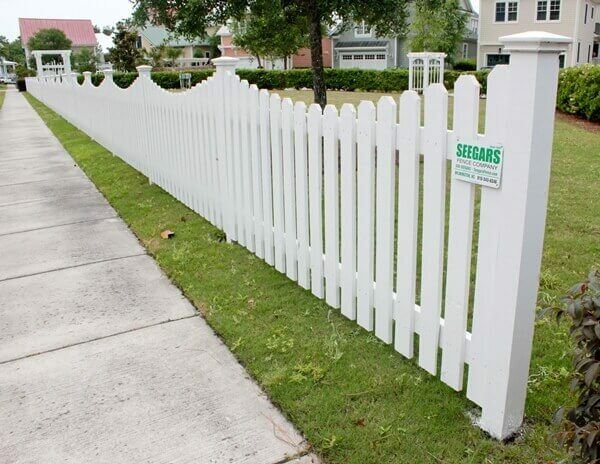 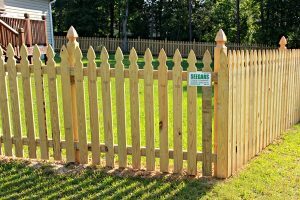 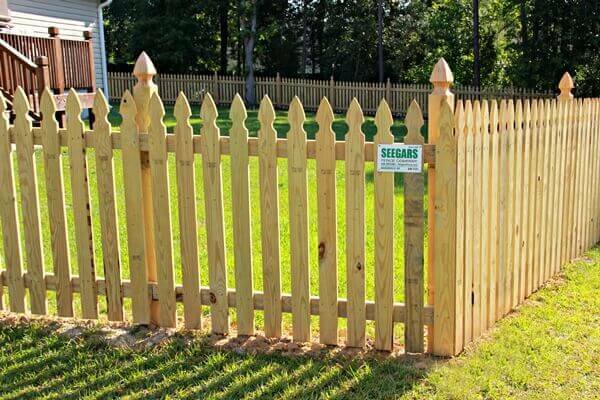 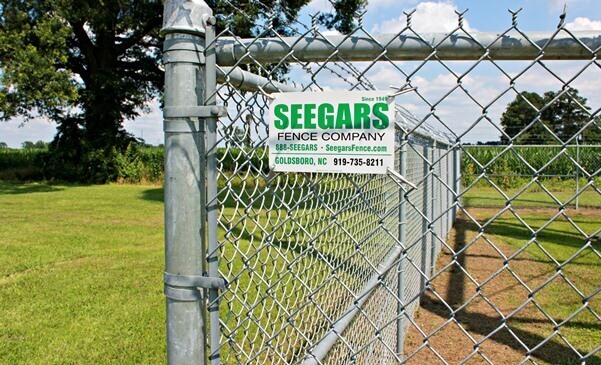 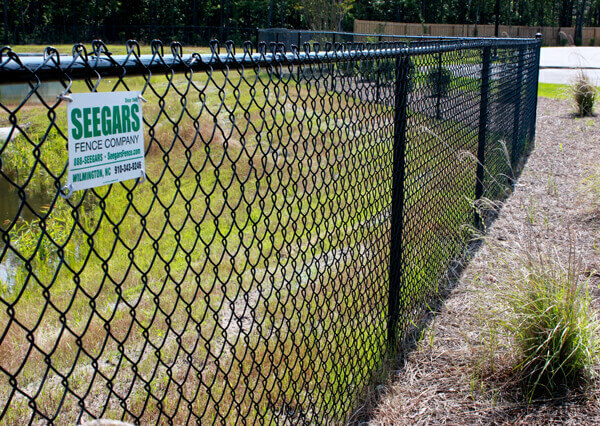 To get started with Seegars, contact our Elizabeth City, NC fencing location at (252) 335-7790 today or request a free service quote by filling out the form to the right. 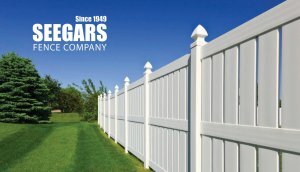 Did you know you can upload a picture with your service quote request? 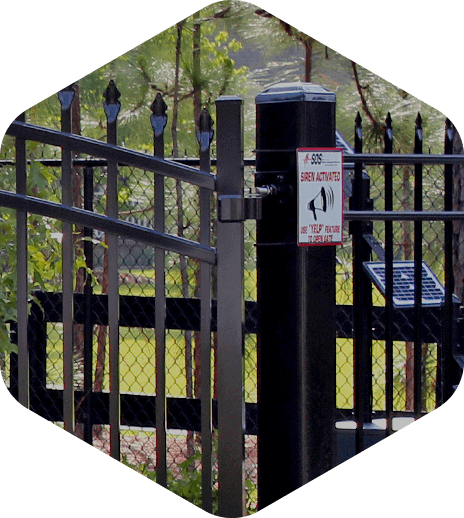 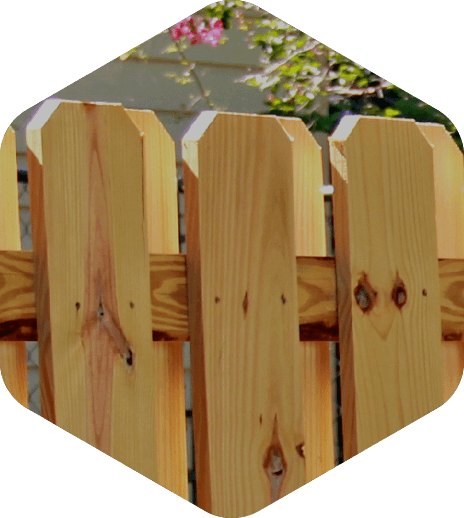 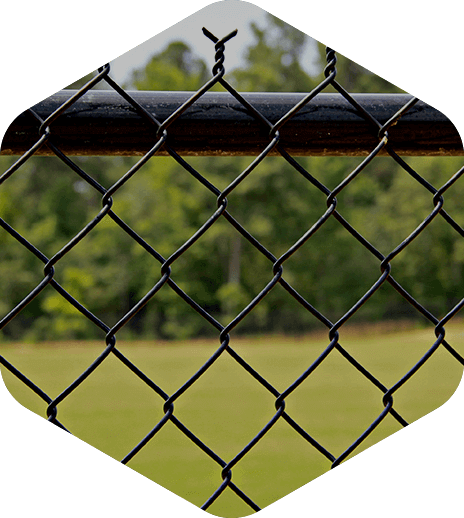 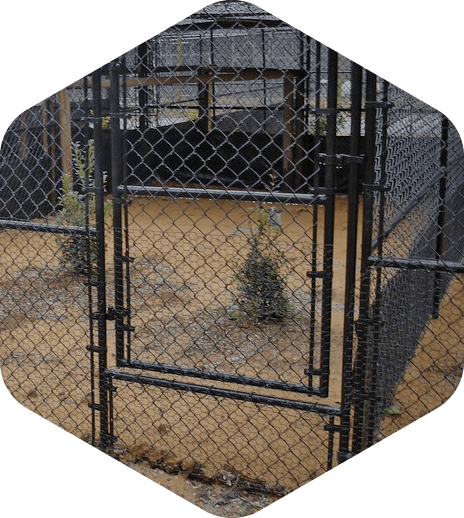 Simply browse through the Elizabeth City fence image gallery to find a fence, gate or other solution that inspires you — you can even submit a picture of your own!